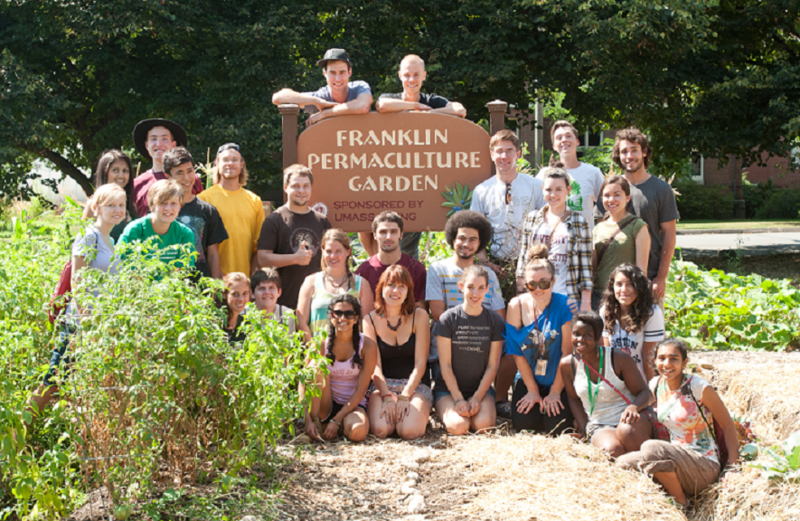 UMass Dining is committed to addressing many of the global issues surrounding our food supply. We continually strive to become a more socially and environmentally responsible program that supports the campus and local communities. Our vision is to move beyond sustainability globally to serve as the model for institutions ot follow, worldwide. Our mission is to work collaboratively with diverse stakeholders to increase the sustainability of our campus foodservices' facilities and operations. We leverage resources, visibility, and leadership to propel the campus sustainability movement at UMass and beyond.